First of all, let’s welcome our new collaborator John Loffink to Horizontalpitch. John has been updating our PSU list, merging it with one he was already maintaining, taking it to a whole new level. He didn’t just collect data from the manufacturer’s websites, he also took direct measurements himself and added a lot of specs that were previously missing. Also, thanks to John, we now have most powered cases in the list as well. Intellijel TPS80W 1/5/16 – switching, details. EOWAVE DIY PSU 1/10/16 – updated to switching, added details. If you’re into modulars, you may have heard several times words like east coast and west coast. I guess you also read a lot of things about Don Buchla and Bob Moog, their approach to synthesis and their contribution to music making as we now see it. Let’s focus about a slightly less discussed feature instead: the enclosures they came with. 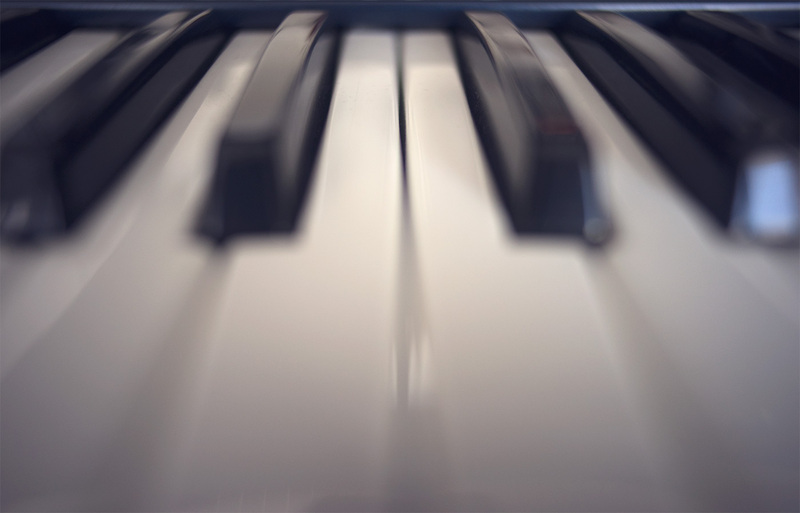 The creations of Bob Moog were encased in tall, deep upright cases; sometimes, upper rows may have been tilted forward to improve usability but the only thing that was supposed to lay flat was the keyboard. 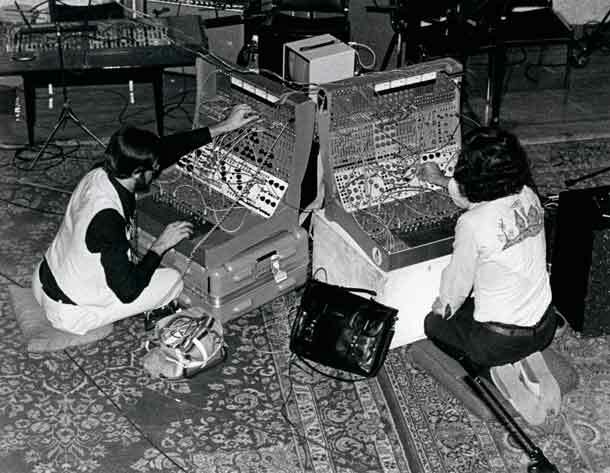 Don Buchla’s machines, on the other side (no pun intended), weren’t designed with chromatic keyboards in mind: sequencers and touch controls took the place of Moog’s keyboard and were housed in shallow tabletop cases. 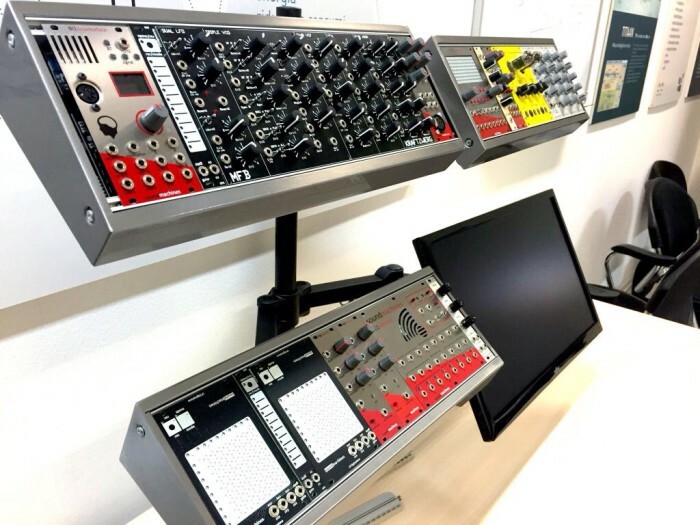 This isn’t meant to be a history lesson: it’s all about the legacy of these modular giants and their influence on Eurorack synths and their sweet cases, boxes, racks, boats or skiffs. 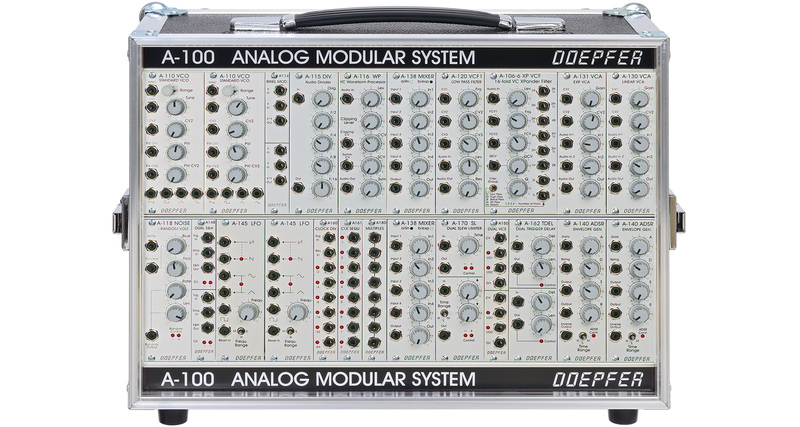 Nowadays, you can get a decent modular without the need to sell your Fabergé eggs collection. At the moment, there are more than 150 companies in the Eurorack market producing a total number of modules easily passing the four digits. So many modules to choose from and then…you’re stuck again shopping for the right case: you can get small 3U, 84HP enclosures or monster cases that will hardly fit in your car unless it’s a Hummer. At first, choices were scarce but, in the last few years, the spectrum got wider and wider. Introduced in 1997 at the Frankfurt Music Messe as the portable versions of the A-100 base frame and slightly modified through time, the P6 can be considered a classic in its own right. It’s 84hp wide and 6U tall, has got a built-in PSU and, in case you didn’t notice the handle on top, it’s portable. This case is as tough as it looks. The flight-case-style construction gives strength to the whole structure and that thick rim around the edge looks like a warranty against terrible things waiting to happen: just imagine the guy who’s playing with you thinks it’s 1969, on Woodstock’s stage with billions of eyes waiting for him to set his guitar’s on fire and…well, he flips your case over. It’s not the first thing you notice when you’re looking at Doepfer’s portable case but, since the modules sit slightly recessed in the case, the knobs won’t even touch the ground. Yes, you may want to do some careful “module-Tetris”, bearing in mind that feature-packed modules with lots of knobs on the sides, may sit too close to the rim and feel hard to reach. Do you want to know another advantage of such design choice? You can close the case when patched: knob wiggling is just a couple of latches away! Just check your modules aren’t deeper than 10 cm (3,90 inches) and remember that, given the presence of a chubby Toroidal transformer, the lower right side has an approximate usable depth of 7 cm (2,75 inches). The two 84 HP rows are easily powered by a sturdy PSU giving 1200 mA on both +12V and -12v. If you’re way under this power requirement, you could consider its bigger brother, the A-100 P9, where number 9 stands for, you guessed it, 9U. So, you get one more row of modules in a rather compact package but be sure you do your maths right and factor in at least 20% of headroom and stay below 1A. The latest revision on sale now sports a mains outlet on the rear panel whereas the 1st revision used an 8HP panel on the front; you lose the chance to use it horizontally but gain 8 HP. Its rubber feets make it easy to stack and at the same time quickly close and transport like a simple briefcase. Oh, did I mention it’s got a handle? Steffen Ahmad is an IT guy with outstanding woodworking skills. He started making cases as a hobby, sold some on Muffwiggler, then, when somebody thought he gave up, he popped up with a nice selection of Buchla, Serge and Eurorack cases. WeedyWhizz Euro cases can be built to custom sizes and finish and the website shows an interesting selection of genuinely inspired enclosures with a bit of Buchla boat and early system 300/700 wood sides. In a certain way, they start with the same approach as the 4ms modular rows or Tip Top’s Station 252 but, while the aforementioned cases are aluminum, WeedyWhizz cases are entirely made out of wood with the exception of the hardware – and you know this makes everything sound more analog. 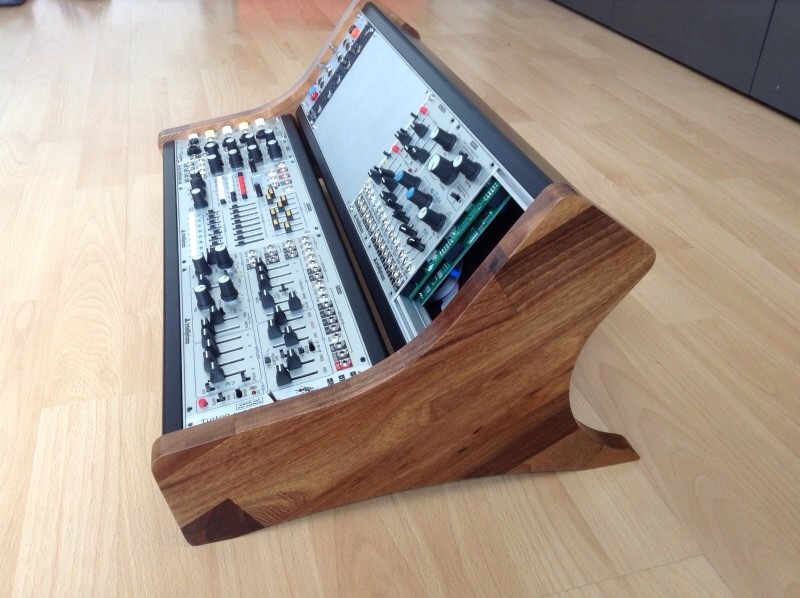 I bet you could easily convince the maker to paint it the same color of your favourite My little pony character but, you guessed it, I like this case a lot and would certainly go with this Oak and black combo that makes it hard to stop staring at it and start churning out some bleeps and bloops. Their recent plunge into Euro market has brought several interesting modules like the LS1 and LP1 touch controllers and the BI1, the first commercially available brainwave to synthesizer interface. All of their modules deserve a better treatment so I’ll stop right here and promise to continue on a dedicated article. The FMJ3 is their first modular case. It’s an 84 HP, 3U brushed stainless steel enclosure finished with a nice clear coating that keeps it from getting so dirty it changes color. What sets this tiny silver box apart from everything else is the interesting addition of an integrated VESA 100 mounting hardware. There are so many VESA mounting options on the market that you might even find it hard to make a choice. You could follow Soundmachines’ lead you find pictured here, make it into a modular Octopus Synth or, who knows, maybe your significant other would agree to rip the TV off the wall and revel in your modular’s light show. On the power side, you get 800 mA on both +12V and -12V, with a 1A 5v build option. Just grab a suitable DC adapter and, there you go, you get a sweet little case that can be used as a tabletop standalone synth, used as a skiff in front of other cases or float above everything else.